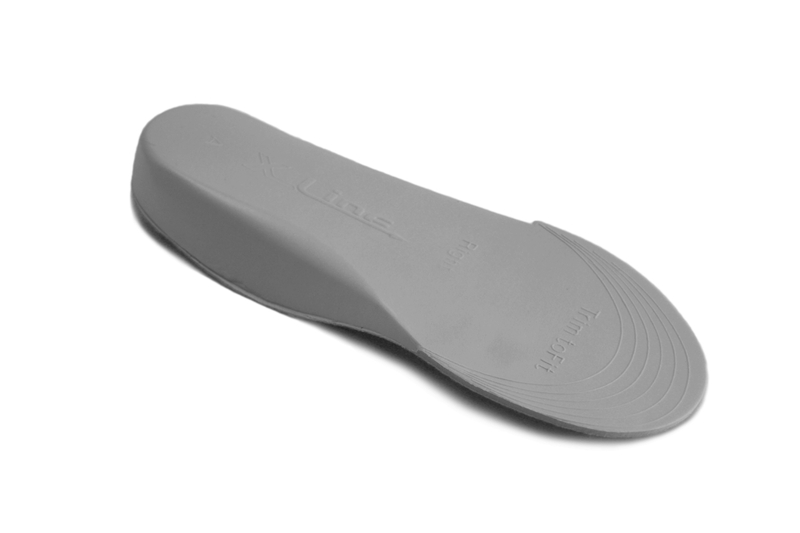 Specifically designed for children’s feet reflecting their specific needs. 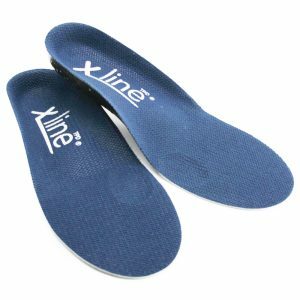 These aren’t just undersized adult insoles. Children’s feet are often much more mobile. 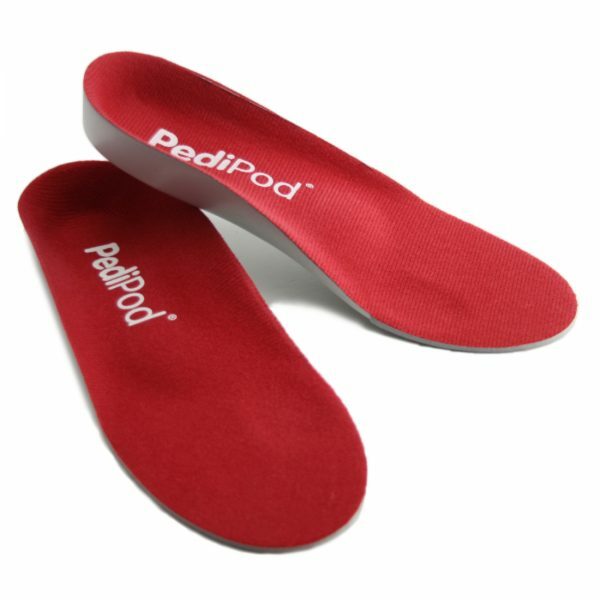 The Pedipod Orthotic Insole captures abnormal foot motion and controls it. NOTE: If your child experiences bone or joint pain only in bed at night, or your child has joint swelling, please consult a clinician such as your podiatrist, GP or physiotherapist immediately. The Pedipod has a deep heel cup, allowing a little more anti-pronatory control. This means added comfort and that feeling of being properly supported. The midfoot ‘saddle’ or lump improves dynamic function by reducing the amount and speed of pronation in that part of the child’s foot. 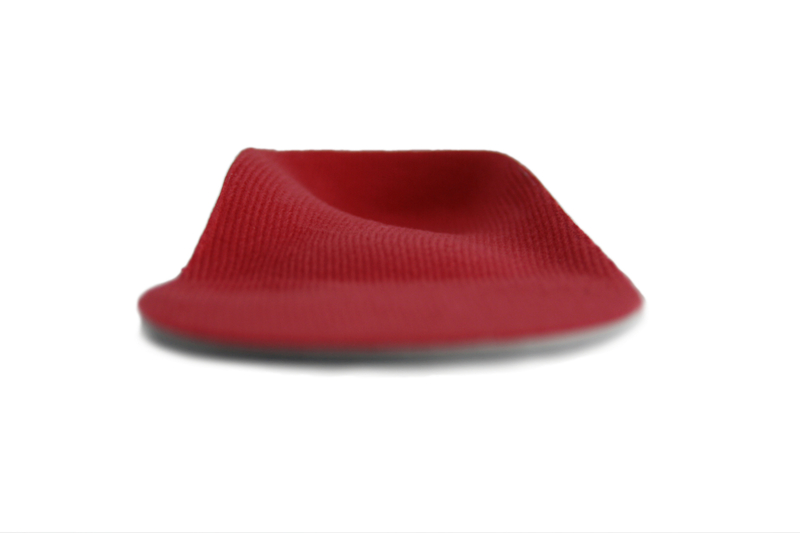 Under the first joint is a recess which allows the big toe to bend properly when walking, making the gait more efficient. Children can experience foot pains on exercise, during and after long walks or sports. Feet can also become very flat looking on standing. This can have knock on effects on gait and posture into later life. 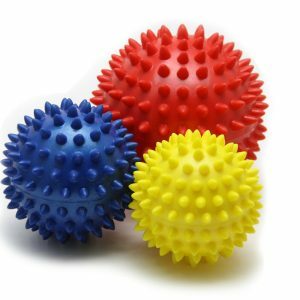 Childhood heel pain, known as Sever’s is particularly common aged 9 to 13 in those who play a lot of sport. Knee-cap aching and so-called growing pains are often an indication of weak or tight muscles in the legs and feet. 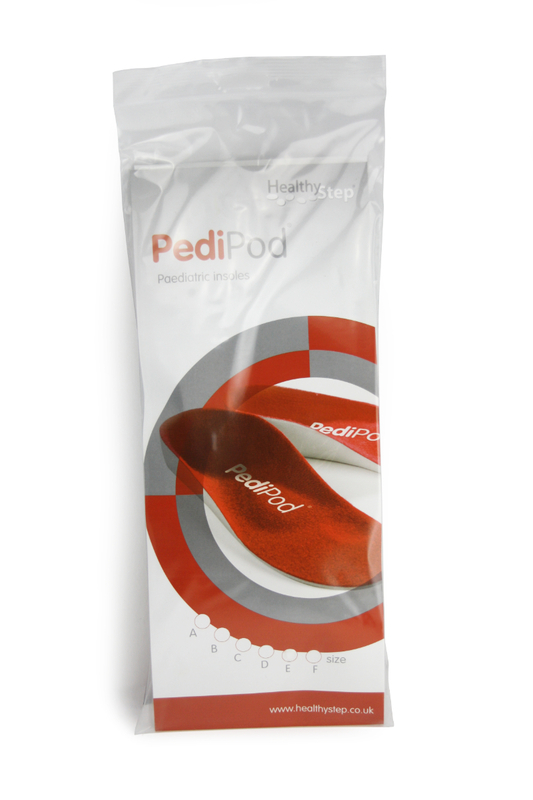 The Pedipod has been specifically designed for children’s feet reflecting their more mobile foot joints. 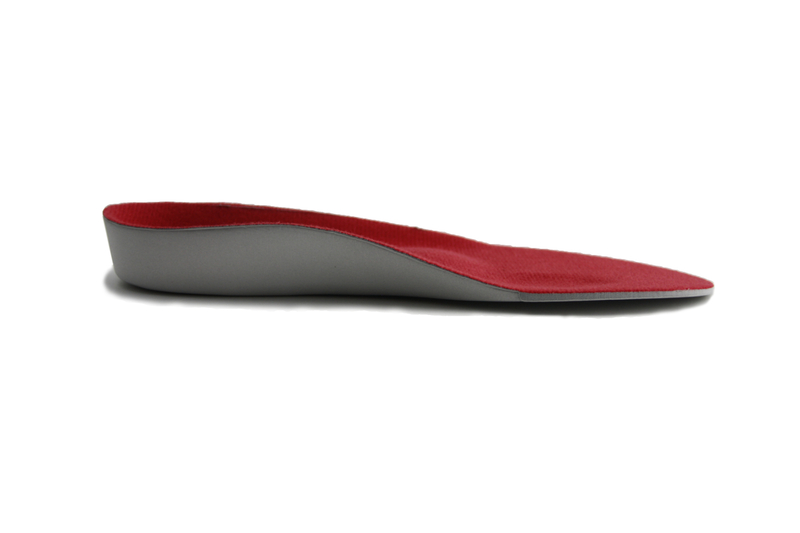 These aren’t just undersized adult insoles. 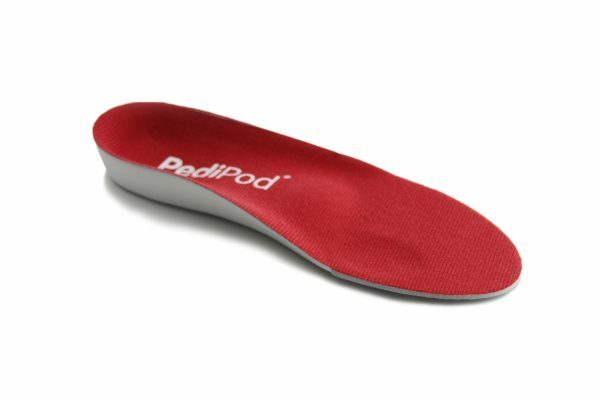 The Pedipod orthotic device captures abnormal foot motion and controls it while the foot grows and strengthens more naturally. 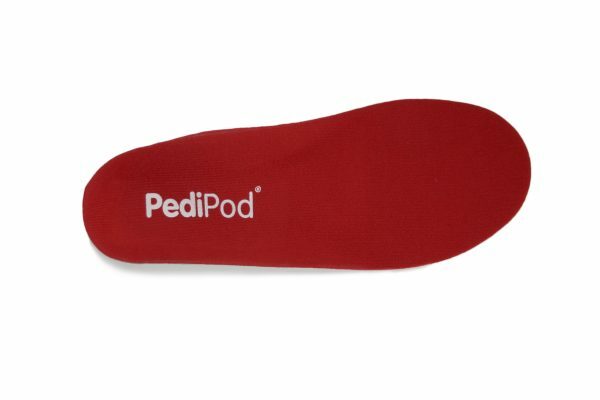 Easy to fit in most sensible children’s shoe styles, the Pedipod gives immediate pain relief and stabilises children’s feet, but the best results are achieved when exercises are done to strengthen the feet. What else can we do to help our child’s feet? Children are far more mouldable than adults. Therefore exercises often produce good results in symptoms and foot posture quite quickly. It’s very important that children take regular daily exercise to strengthen their feet. Sitting around is not at all good for muscle and bone development. We list some easy exercises for your child to do daily as a preventative for problems, but any persistent symptoms might need an expert podiatrist or physiotherapist to assess. Most children’s foot and exercise pain is due to muscles being tight or weak. Issues with flat feet are often a result of lax ligaments or general poor foot muscle development. Exercising the feet and ankles well is therefore very important. Children respond well to strengthening and stretching muscles because they are still very moldable as they grow. Exercises now can sort out a lot of problems right now and in the future. Using a wall for support, place a leg with the knee straight behind you, and the heel flat on the floor. Roll slightly onto the outside of your foot. With the front leg bent at the knee slowly lean into the wall until a gentle stretch is felt in the calf. Hold the stretch for a slow count to 30 (seconds). Repeat x2 times, x2 daily (in the morning and before you got to bed. Repeat on the other leg.